We all hear the horror stories of babies found in storm drains or in public toilets. What happens after they have been found? 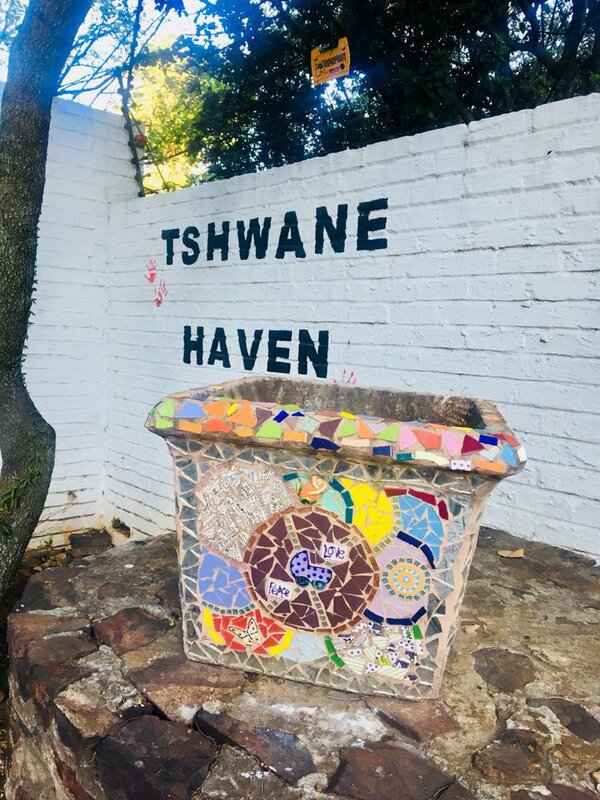 BACKGROUND: "The “lucky” ones are placed with the Tshwane Place of Safety Association (TPoSA) - who have been taking care of the most vulnerable members of our society for the past 15 years. The association has five houses around Tshwane, where babies and toddlers are given love, care and everything else a baby needs. One of these five homes is Tshwane Haven. Tshwane Haven and House Mother, Karen Bruyere, have literally been a refuge to abandoned babies and children with severe illness, disabilities and special needs, for more than a decade. Karen has been a care giver to 478 special needs children over the years as all the children placed in Tshwane Haven require specialised care for life threatening illnesses or disabilities. The Haven can accommodate in a maximum of 20 children and 15 babies and toddlers, who were severely abused and malnourished, are HIV-positive, have TB, Down syndrome, and were born prematurely, as well as children with heart and lung problems. Currently, 12 children live in Tshwane Haven. They are range from new born to 17-years of age: 4 are in school and one in Pre-school. They all require continuous medical and sometimes hospital and specialised care, go to monthly clinic visits and receive Occupational Therapy. All of this, has to be done on donor funds. We all hear the horror stories of babies found in storm drains or in public toilets. Ever wondered what happens after they have been found? Jeanette Birrel takes them into her homes. She loves them like her own, spends sleepless nights caring for them, endless days at public hospitals in waiting rooms for a doctor to help those who need it. Some have medical issues due to their circumstances. Jeanette is a mother to these lost unwanted little people. She fights on their behalf. In the past 3 years of knowing Jeanette, I have never seen her without a baby strapped to her chest or without a pram full of little ones. Her organisation, Tshwane Place of Safety, has been going for 15 years, always depending on kind-hearted people and donations, however, those are few and far between. Jeanette and her babies are in need of some help, or else she has to close down, and then what will happen to those little souls? Please assist Jeanette and the Tshwane Places of Safety in any way you can.